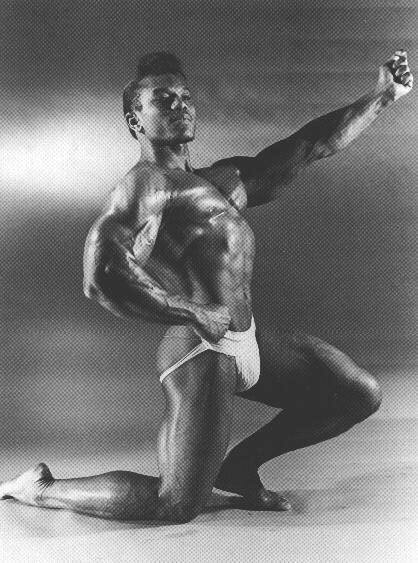 Larry Scott, biography, pictures and videos. Joe Weider’s brainchild of a competition got the perfect first-time winner in Larry. Of all the Hall of Fame inductees, perhaps Scott started with the least raw potential. 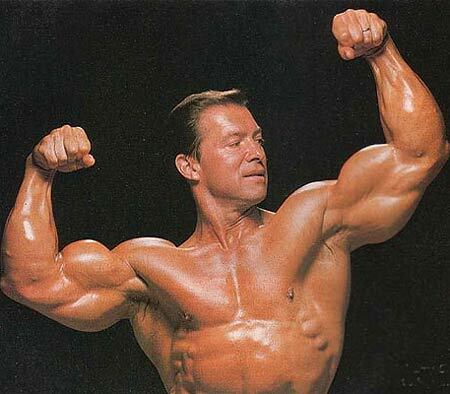 Told he was too narrow-shouldered – a condition then considered insurmountable – he persevered and packed on prodigious mounds of delt muscle which, coupled with the greatest arms in bodybuilding, enabled him to present front double-biceps shots that worked up a crowd like no other. 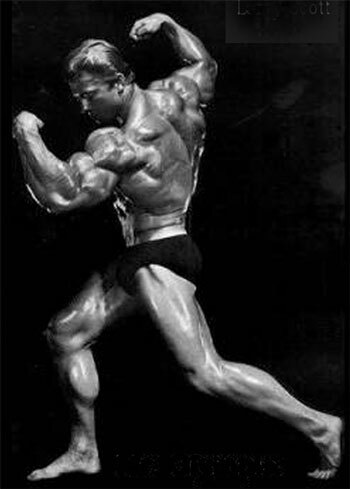 Witnesses still say that the audience reaction to his 1966 IFBB Mr. Olympia entrance was the most vociferous and emotional ever seen at a bodybuilding contest. 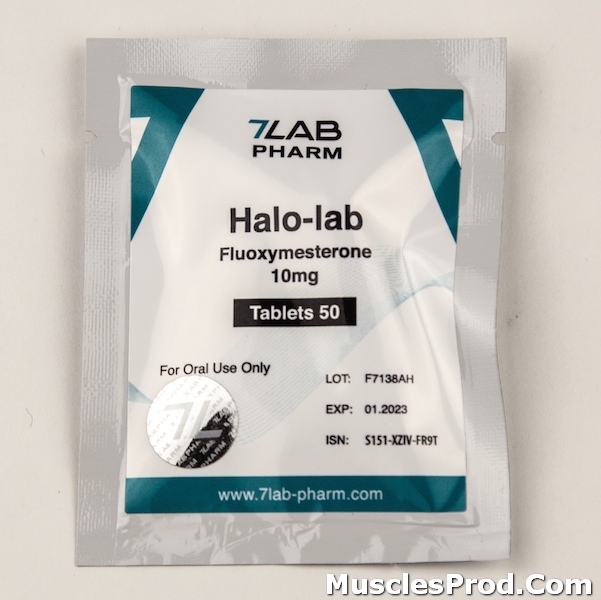 A devout Mormon, Larry lives in Salt Lake City, where he runs his own bodybuilding advisory company. 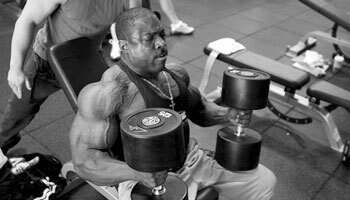 Only moments earlier, quietly pumping out the last few reps, I was about to step out into the lights. “Never, have I seen anything like it. 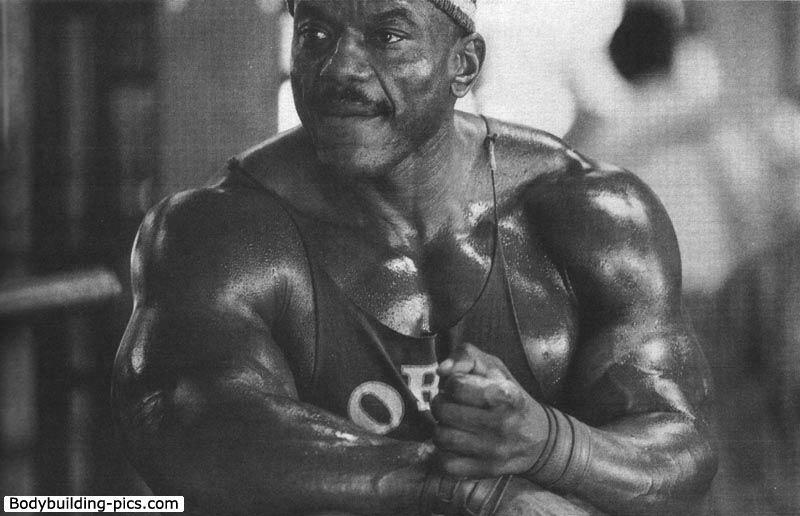 I have seen all the Mr. Olympia contests Arnold, Lee Haney, Dorian and there has never been the audience response like the night Larry competed in the first Olympia. I was actually afraid they would get out of control. They were screaming and crying, trying to get one last look at Larry”. I was always smaller than my friends. When junior high came along, everyone’s voices got deeper as they matured. Everyone except me. I was still slow in developing everywhere it counted. Gradually I began to grow but I soon realized I’d have to settle for a dismally average physique until something occurred that changed my entire life. During the spring of my 16th year, I was weeding and cleaning up the clutter of a winter’s accumulation of junk. I then hauled the whole thing off to the city dump. After having dumped everything, I glanced around to see if there was anything I could scrounge. I noticed a pile of magazines and sauntered over as if I was just stretching my legs. I mean no one wants to get caught taking something from the dump. There was a whole pile of neat magazines like “Field and Stream”, “Outdoor Life” etc. As I sifted through, something caught my eye. It was a bodybuilding magazine with a shot of an incredibly built human being by the name of George Pain doing a side triceps pose. The photo caption read, “You too, can have an arm like this in 30 days”. His tricep stood out like a banana stuck on there, with little slices running down the length of it. I had never seen anything like it. Flipping through the magazine… there were several photos of George doing exercises which allegedly built his incredible arms. I drank in every word like a man obsessed. Using my tractor axle, I struggled through the strange movements as I experienced my first pump. It was a peculiar tightness like I was growing. Man was I stoked. By the end of the summer my arms had grown to 12.5 inches. My brain throbbed with the experience. I was actually getting bigger. I told myself, “I am going to train so hard. Nothing is going to stop me.” I felt all my energy focused into a single goal of getting bigger. I knew what I wanted. I wanted to be loved, to be to be admired, looked up to. Now finally, after all these years of being rejected and unrecognized I had found a way to do it. I could hardly wait for school to start. I worked out like crazy every day with enthusiasm that was miles ahead of my body’s ability to keep pace. I hungered for more growth and size. My self-confidence continued to grow each day as I graduated from the crude contraptions at home to working out at the local YMCA. By this time I was devouring each issue of “Muscle Builder” magazine. 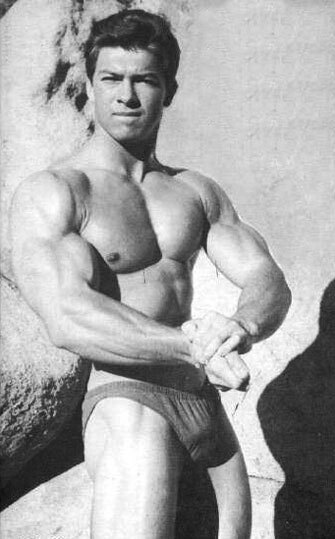 I don’t know whether I was more interested in the workout routines, the physiques or the vision of basking on the beaches in sunny California while beautiful women fought over my incredible physique. One day it dawned on me if I was going to continue to progress, I would have to leave Idaho and move to California. However, I needed some excuse besides just bodybuilding. It came one day on the back of a pack of matches. “Earn big bucks in the rising field of electronics,” I read. “Enroll now in California Air College and assure your future. The school was located in Hollywood, California. It was perfect. 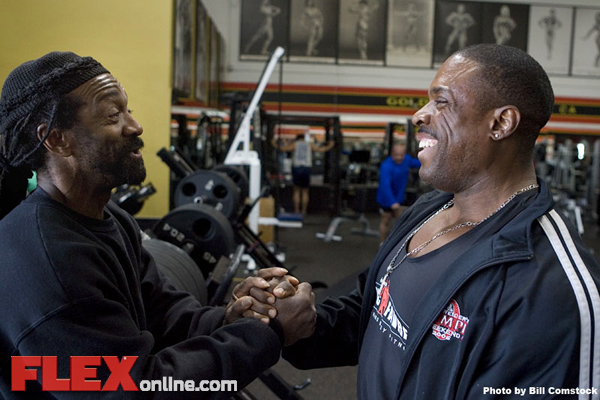 I could continue my education and at the same time pick up training tips from the champion bodybuilders. After a good selling job on my parents I was on my way. After a 17 hour train ride, I arrived at Hollywood and Vine. I didn’t have a car but was within walking distance of the school and just a half mile from Bert Goodrich’s Health Club on Hollywood Boulevard. The place was jammed with trainers of every description but… the guy that took my breath away was Lou Degni. I had never seen anything like him. His chest and back were the most impressive I have ever seen. Even better than the magazines. His waist was 29 inches and his abdominals were an inch deep. His arms taped 19 inches cold at a body weight of 185. On top of all that, he had terrific white teeth and a great looking face. The perfect ladies man. Here I was, fresh from spud country with a funny looking flat top haircut, weighing in at 150 lbs training alongside Lou Degni. Lou must have seen something similar to the Zen master who selects a young student from many novices. I couldn’t have shown much promise but… I was dedicated. 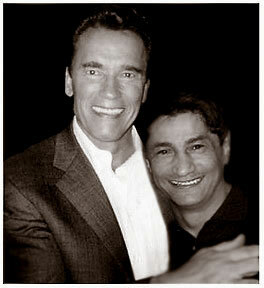 Soon after, Lou landed an Italian movie contract and left town so I switched to Vince’s Gym out in San Fernando Valley. I remember it like it was yesterday. I walked in and there was, Vince, the Iron Guru, sitting behind the desk smoking a funny looking crooked cigar. I started right off with a big mistake. 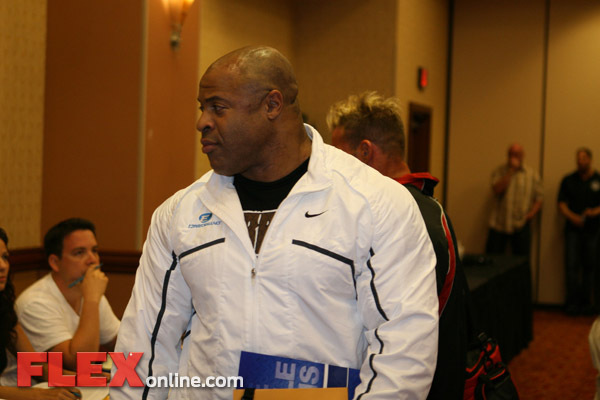 I said, “My name is Larry Scott.” Vince said, “So what.” I was so stunned by his arrogance, I was speechless. 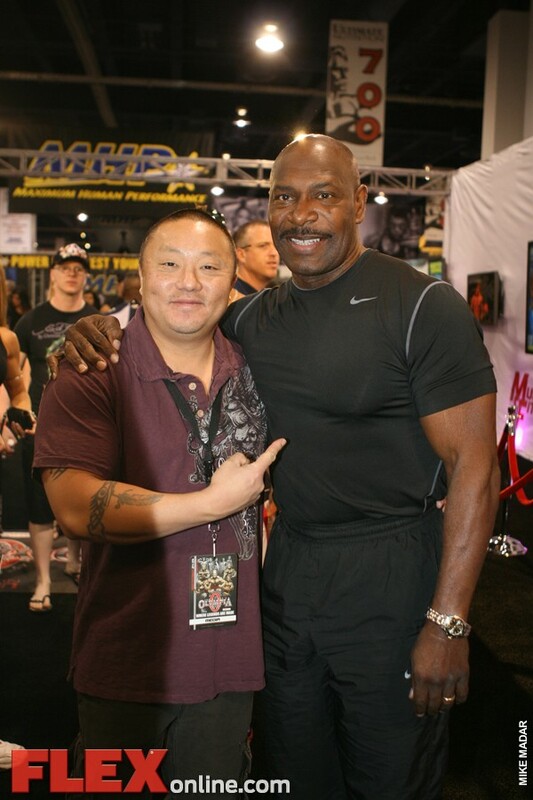 It was a bad start but as the years passed, I learned a tremendous amount from Vince about training, posing and nutrition. He was a great teacher and especially good at suggesting rather than insisting. A few years training under Vince and it was time to enter some California contests. I had won Mr. Idaho a few years before but now I was ready for bigger stuff. After having placed third in Mr. Los Angeles. A few months later I didn’t have much hope for winning but I tried Mr. California. When it came time to announce the winners, the judges called out the different place positions. I was hoping for at least 5th. When my name wasn’t called for fifth I felt the show was over for me. Fourth place was called out. It wasn’t Larry Scott. Chuck Collras, one of the competitors sidled up next to me. “ You’re going to win this thing tonight, Larry.” “No way”, I said not having an inkling of having the slightest chance. 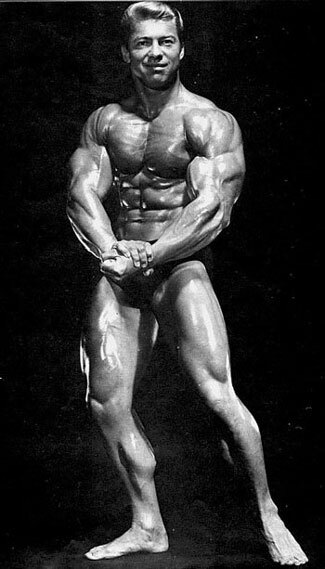 The judges continued calling out the place winners, then finally, “And the winner of Mr. California,…… Larry Scott.” I couldn’t believe it. I wandered out on stage as if in a dream. It was to be the biggest surprise in any contest. I have to admit the main difference was the posing and training advice given by Vince and the nutritional assistance given by Rheo H. Blair. 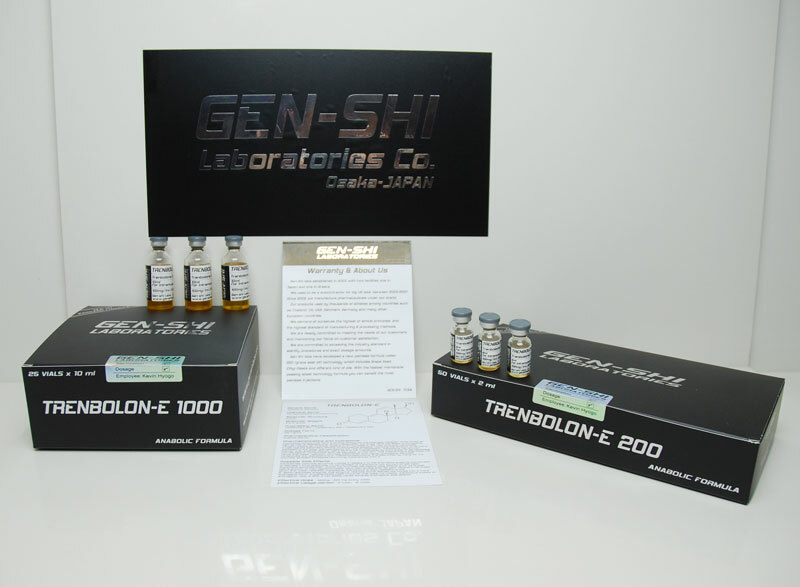 I can’t say enough about Rheo as a person and as an research nutritionist. 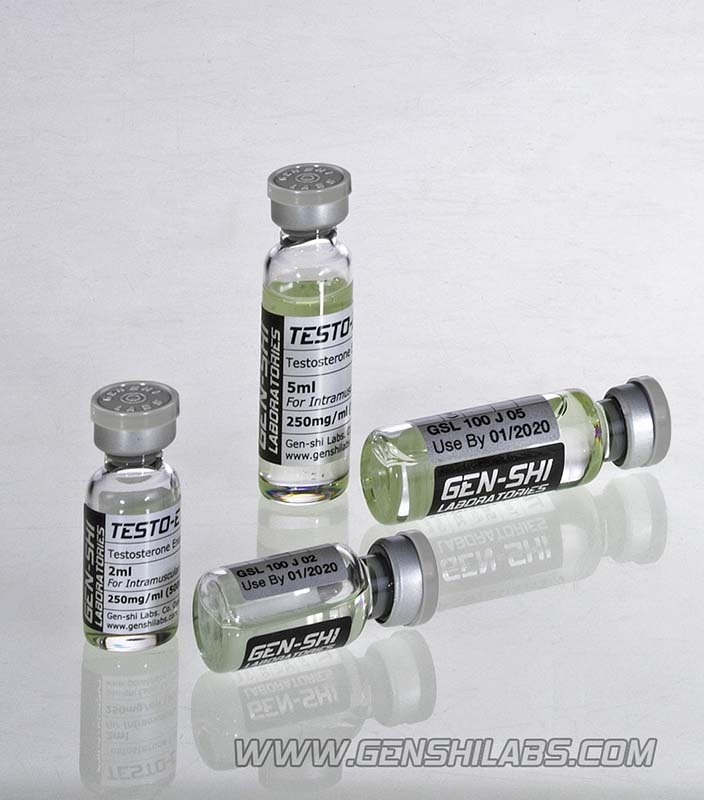 He was looking into amino acid research before anyone. Having won Mr. California I was now one step closer to my 11 year dream of winning Mr. America. 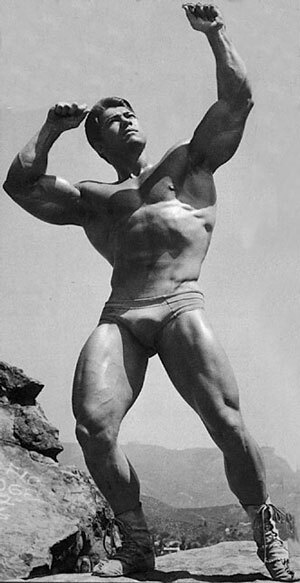 As Mr. California, I was now in demand for the Weider magazines. I acted casual, but I was more than thrilled. We set up a date for the photo shoot at Venice Beach. This was my first chance to meet Joe Weider, who was to become my long time friend. 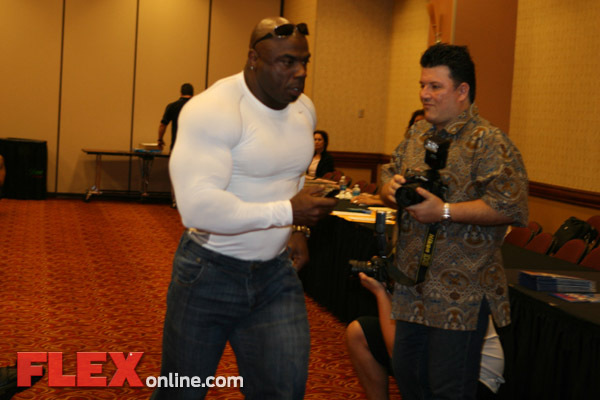 After the photo session, Joe took me to lunch and suggested I enter his IFBB Mr. America contest rather than the AAU event and I began from that moment to build a friendship which to this day is one of my most cherished. Our friendship grew as I began to prepare for the Mr. America show at the Brooklyn Academy of Music in New York. You know, I can’t help mention that auditorium without feeling a warm feeling. I journeyed from California to New York for 6 straight years competing on that same stage. 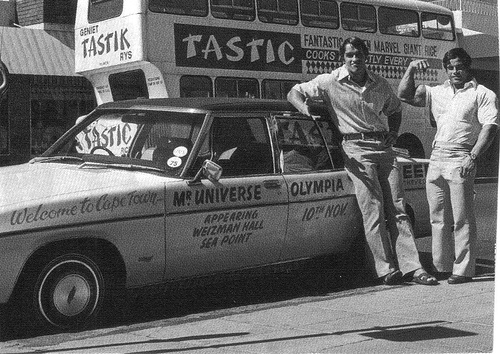 The finest was the night I won the Olympia. For personal glory, if there really is such a thing, this night was the pinnacle. “Over the bedlam you heard Bud Parker trying to introduce the contender from California. You heard, “and gen-men…fornia…the incred.. Fractured words that made as much sense as the noise that now filled the auditorium. The amplified voice of the mohair suited “M.C.” was hardly a match for this New York audience that already was too hot for the next star appearance to be reasonable. “Lar-ree! La-ree! La-ree!” What had gone on before, was nothing compared to this uninhibited display of enthusiasm and star worship. And all this before Scott had set foot on the rostrum. A disturbing look settled on the face of the “M.C.” He turned from the microphone, waved his arms furiously, shouted to someone in the wings, his eyes glazed. “Where’s Scott?” he shrilled. “Where the hell’s Scott!? !” Desperation had by now fully occupied Bud Parker’s liver. He needn’t have worried. 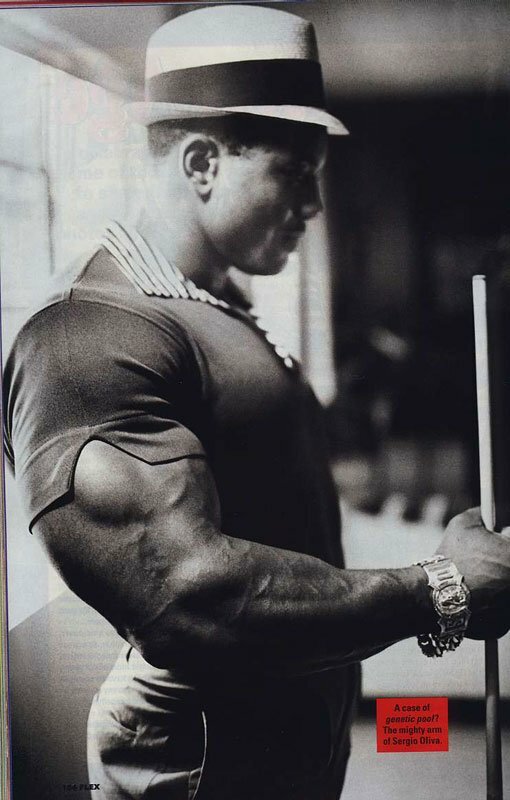 Larry Scott was only a few feet away in the darkest corner of the wings, oiled and pumped up, quietly sensing the mass of hysteria that his coming had triggered in unflappable New York. After such a display, what judge in his right mind would dare to suggest that any of those who had gone before Scott was more deserving of the right to call himself King of Bodybuilders, Champion of Champions? 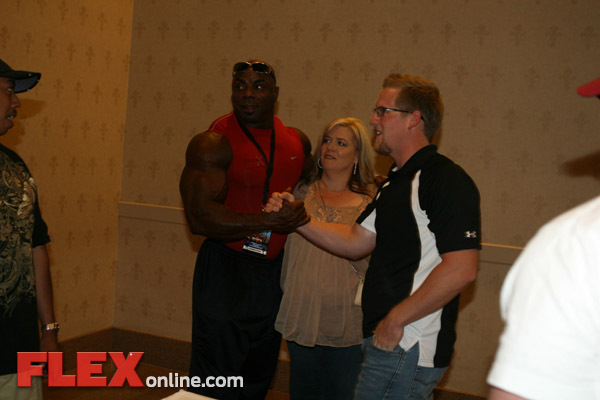 Mr. Olympia! 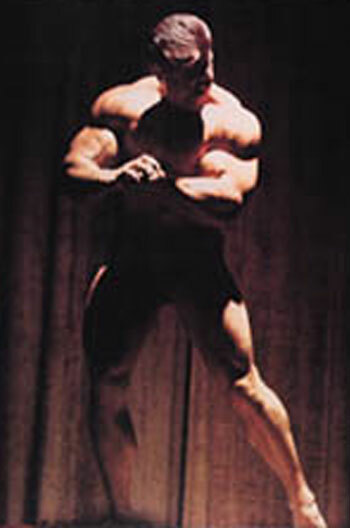 He mounted the dias and painstakingly positioned himself beneath the overhead amber lamp so that his deltoids, his biceps, his pectorals and his trapezius were heightenedby lights and shadows, a special effect that seemed to instantly add new incredible inches to his earlier monolithic appearance. Now he glided into the first of a series of Scott postures from which he paraded an array of prime meat the like of which had never before visited the human imagination. Great Scott. In 1965 the man was awesome! Scott was beyond compare. At 5’8” he weighed slightly more than 200 pounds, all of it fat free. His arms, from the small-boned wrists to the thick slab that capped his shoulders were perfect in their construction; dense forearms that reminded of tenpins sang in tune with upper arms that were so thick they took your breath away. The flexed Scott biceps, regardless of whether the forearms were extended or bent at shoulder heights were nonpareil; another watershed yet! The “M.C.’s” announcement at the end of Larry’s presentation was almost a cliche. Long before it came, the New York audience had cast its own vote and was in no mood to accommodate disappointment. 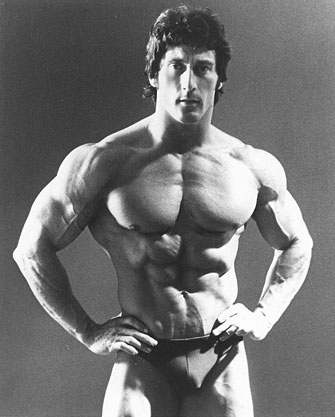 Where these votes were concerned, Scott on this night was the greatest bodybuilder on earth, more deserving than any other of the bejewled crown engraved… the 1st Mr. Olympia. 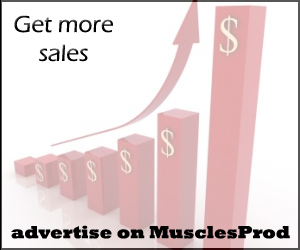 You did a great job MusclesProd. 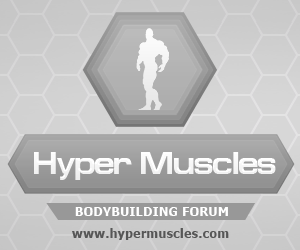 I like your blog and I will come back again to see article about next Mr.Olympia winner! it is interesting for me and I have 2 books of Larry, he is the greatest in my opinion. 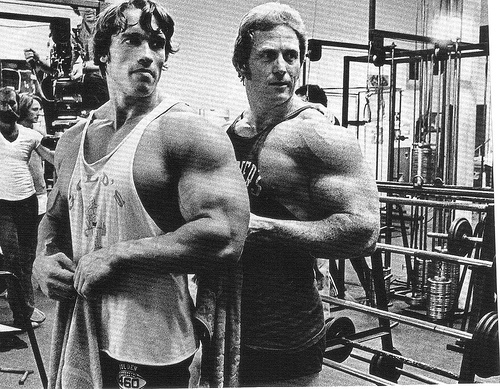 I appreciate Larry but I think Arnold is better because he looks bigger and he achieved more in this life IMHO. No no no, you are not right, Larry is the best because he was the first and he was the motivation for Arnold, Arnie seen him on TV and that motivated him to be like Larry, so if there were no Larry there would be no Arnold.